Pankajam, settled at Chennai, is a bilingual writer, poet and novelist. She retired from BHEL as Dy Manager/Finance. She has to her credit six books of poems so far besides three fictions in English and three in Malayalam. 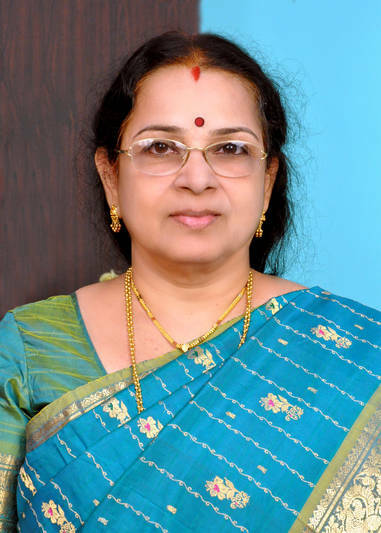 She has been featured along with other poets in the book of essays ‘Femininity-Poetic Endeavours’ by Dr. V V B Rama Rao. A scholarly article on her poems has also been published in the ‘Journal of English Language and Literature (JOELL) August 2015’. Her poems have been published in various online journals and included in many anthologies. Her other interests are music and nature.